A new joint initiative is making legal aid available for domestic violence survivors in the Cook Islands. The Punanga Tauturu Inc, a women’s counselling centre, and the Gender and Development Office of the Ministry of Internal Affairs signed an MOU establishing the service on 25 January. 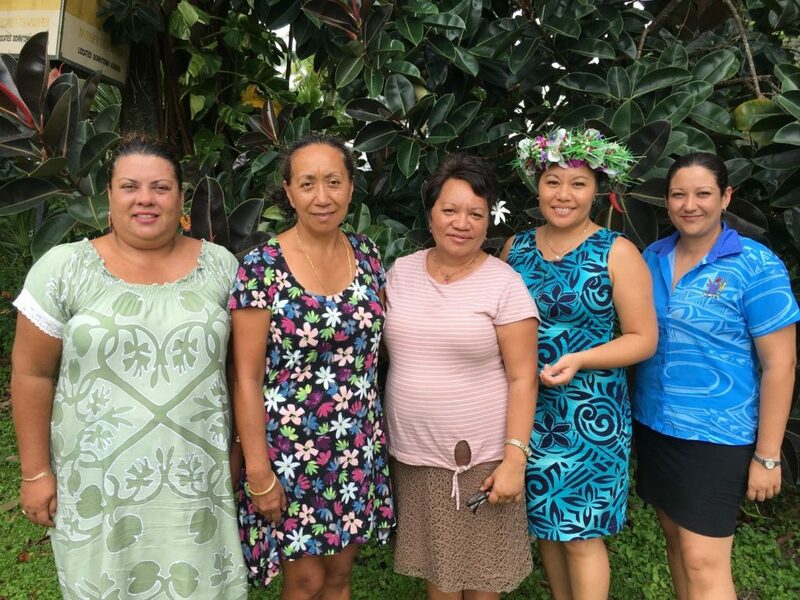 Supported by the Australian Government through the Pacific Women Shaping Pacific Development (Pacific Women) program, the service will provide initial legal advice and representation for women in domestic violence cases. Centre Coordinator Rebeka Buchanan said legal aid is a lifeline for vulnerable women. “It helps women to have a lawyer to address their domestic violence issues without being further subjected to abuse and harassment at home, in public or at work,” Ms Buchanan said. The 2014 Cook Islands Family Health and Safety Study reported that nearly one in three women who had ever had a partner (32.2%) had experienced physical and/or sexual violence by an intimate partner at some point in their lives. Ruta Pokura, the Senior Advisor with the Gender and Development Office, Ministry of Internal Affairs, said domestic violence against women is considerably underreported. “This could be because of threats of removal of their children, or an inability to pay for legal access through the court system in order to realise their rights, safety or access civil remedies,” Ms Pokura said. Ms Buchanan said legal aid is for all women living in the Cook Islands, in the event they are subjected to constant abuse by their ex or current partner, or husband.